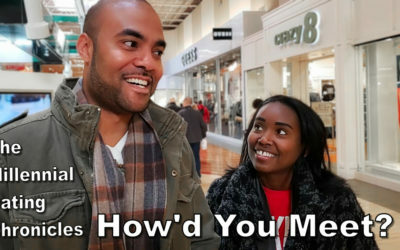 Getting the nerve to approach someone is one thing. 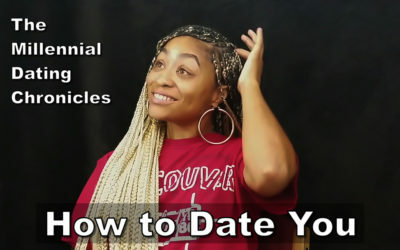 Asking them out on a date is another. 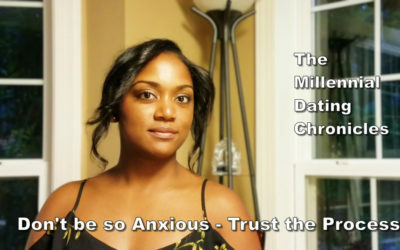 But then going on that date is and building a connection might be the biggest challenge of all. 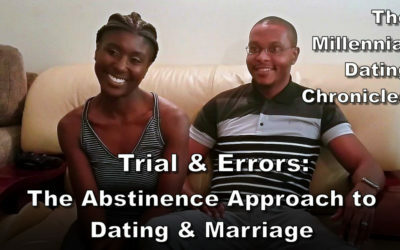 Last episode, Chiereme shared how she walked up to a guy she’d only seen a few times at church and asked him on a date. Getting out of her comfort zone…she called it. 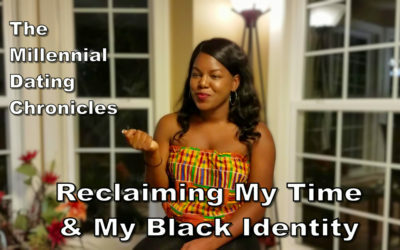 Growing and taking responsibility for her own dating story…she explained it. 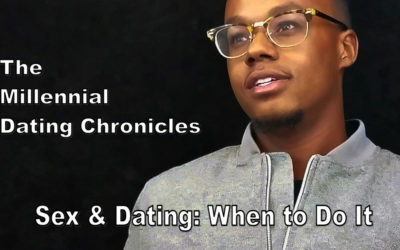 In this episode, after some situational dating tips, she shares her story about how the date went, how she now feels about asking guys out, and if she’s up for doing it again. 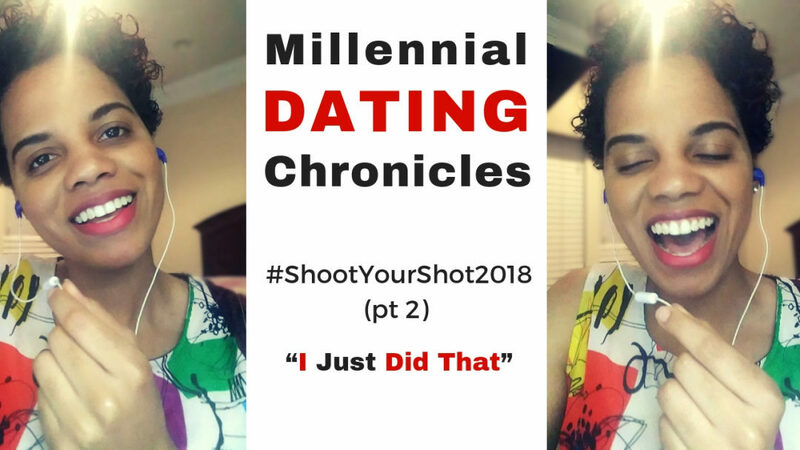 Join Chiereme’s dating journey, as she shares her brave and inspirational story of how Millennials pursue their purpose, passions, and careers, all while pursuing their relationship goals…in this pilot series – The Millennial Dating Chronicles.